Please note that the distribution of physical flyers from outside vendors directly to students is prohibited. MISD is now using Peachjar© to send digital flyers directly to families. Peachjar© Community Folder provides improved direct connection to parents and families, linking them with relevant services and programs for their student while eliminating the paper process of flyer distribution on campuses. District-approved digital flyers will be sent directly to parents and all flyers will be posted to each school’s website with easy “call to action” buttons if necessary. Parents have the option to opt out of the community emails without unsubscribing to important district and campus news notifications. By using this new electronic system, MISD expects to eliminate the need to print thousands of flyers each year, which in turn saves trees. Additionally, the school district will no longer incur the administrative burden and costs associated with paper flyer distribution or manually posting flyers online. The Communications and Marketing Department will be responsible for reviewing and approving flyers and printed materials from third parties, external nonschool groups or organizations that provide a benefit to youth and/or parents who wish to distribute materials to students. Once registered, upload your flyer for distribution to your desired school(s). In your Peachjar© account, you will be able to upload your flyer and add call-to-action buttons such as “Call” and “Sign Up Now” for parents to interact directly with your flyer. The flyer/printed material must conform to the standards of the Limitations of Content as described in Mansfield ISD administrative guidelines. THIS ORGANIZATION AND ITS ACTIVITIES ARE NOT RELATED TO OR SPONSORED BY THE MANSFIELD INDEPENDENT SCHOOL DISTRICT. Note: The statement should be added in all languages represented on the flyer. 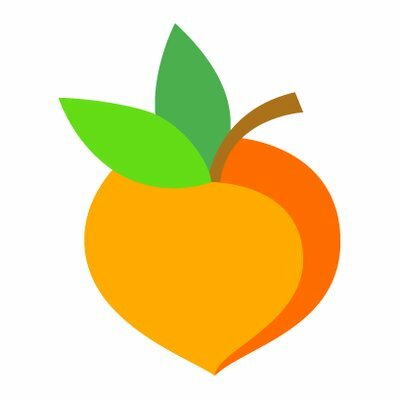 For more information, please download Peachjar© for Community Partners & Businesses.